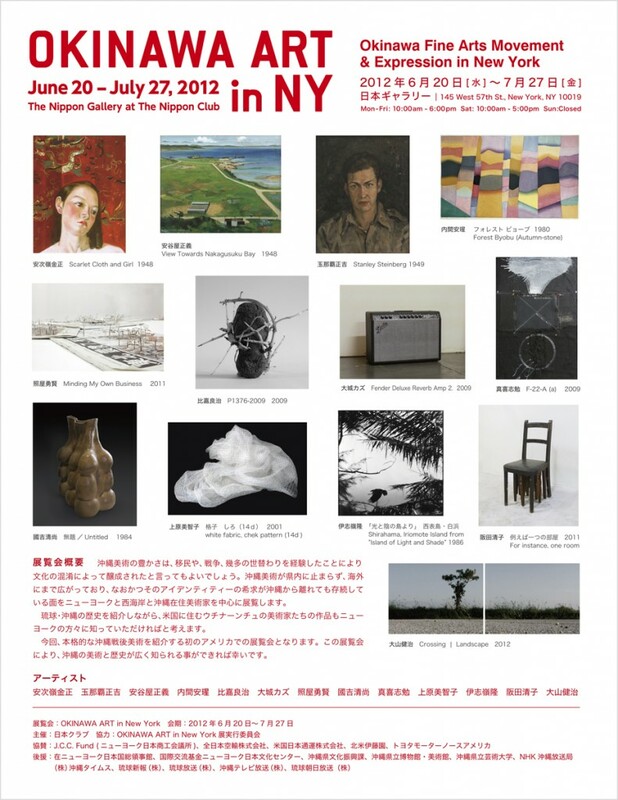 The rich variety of Okinawan Fine Arts developed through the experiences of immigration, war, and mixing of cultures for generations. Not restricted to the boundaries of the prefecture, the movement spread to foreign lands while maintaining its Okinawan identity. 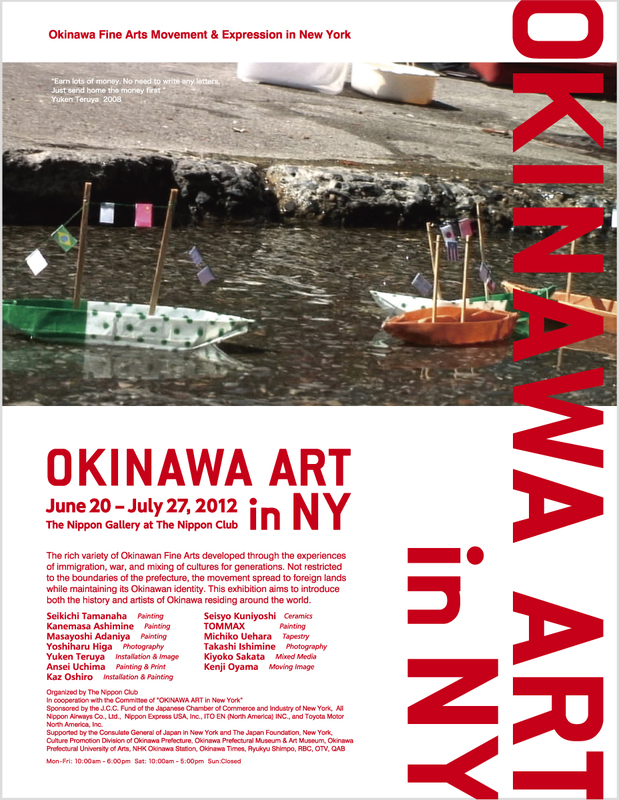 This exhibition aims to introduce both the history and artists of Okinawa residing around the world. © 2019 compass All Rights Reserved.